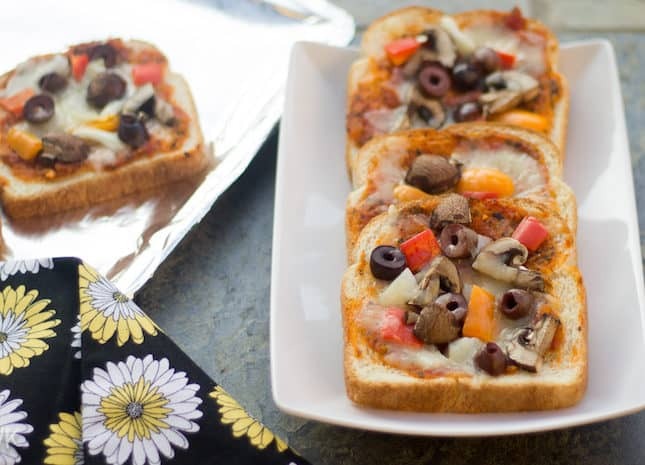 Are you hosting a Fall/Halloween party and looking for some easy-peasy starter recipes? Here is a unique recipe made with fresh seasonal produce – butternut squash and apple. 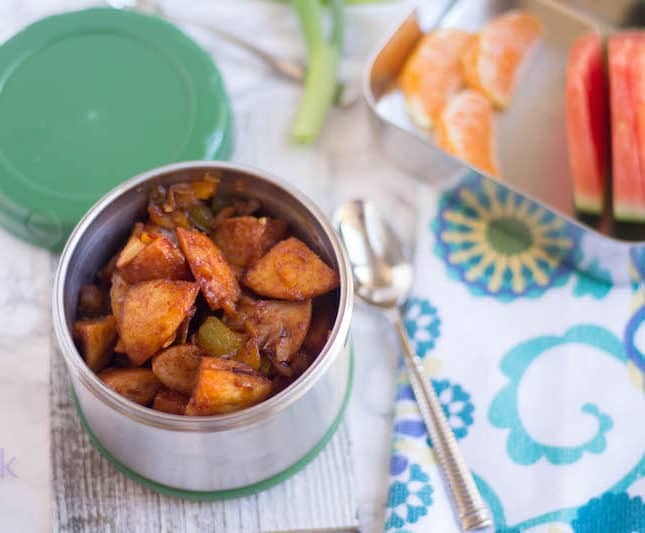 Yes, I am combining a fruit, veggie and a protein – paneer / Indian cottage cheese with pumpkin spice and paprika to make this delicious appetizer. This pan grilled apple and butternut squash with pumpkin spice is a perfect appetizer for any party. 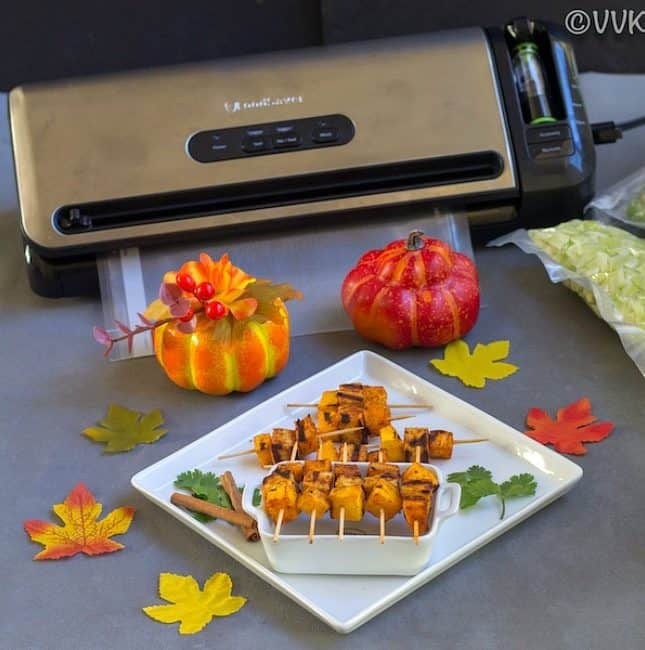 Check out how to make this delightful starter with step-wise pictures and also how to save the remaining paneer and butternut squash with FoodSaver® FM3941 Vacuum Sealing System and FoodSaver® Bags and Rolls Value Pack. And yeah and some food saving tips and weekend meal prep ideas. Don’t we all love fusion food? 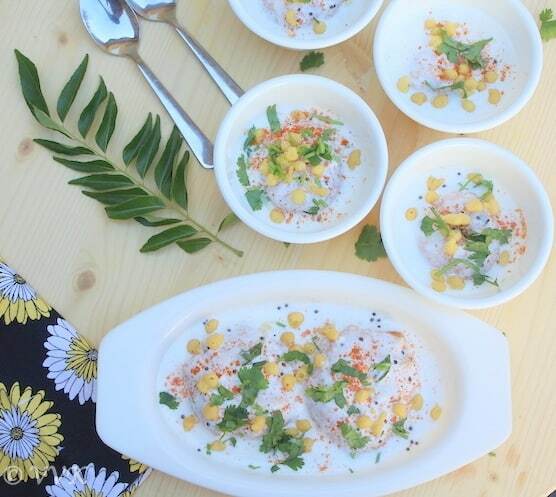 Today I am going to share how to transform the humble idli, be it leftover idli or fresh idli, into an exotic and a drool-worthy recipe that not only jazz up the lunch boxes but also parties and potlucks. Idli Manchurian – deep-fried rice and lentil pancakes/idli pieces tossed in sweet and spicy Manchurian sauce. As always, here is my Idli Manchurian recipe with step-wise pictures. Hop on to read how to make this Idli Manchurian. 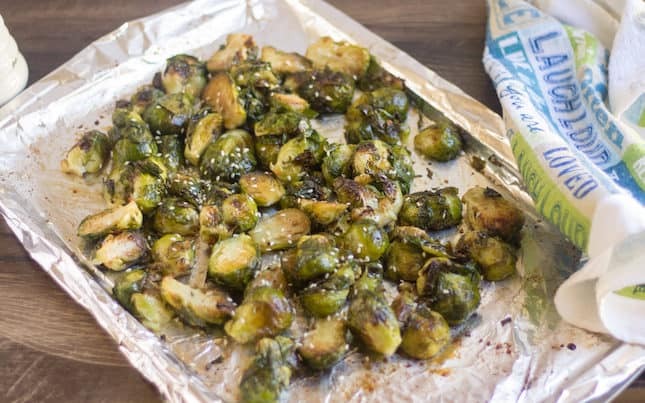 Get your daily dose of valuable nutrients with these delicious Roasted Brussel Sprouts with honey and Balsamic Vinegar with a generous drizzle of sesame seeds. This roasted Brussels sprout is a perfect vegetarian side for any parties be it Thanksgiving or Christmas. 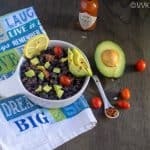 Check out the detailed recipe with step by step pictures below. I wish you all a happy and prosperous Diwali / Deepavali. Last but not the least, here comes my no garlic crispy and crunchy Karasev recipe flavored with peppercorns. 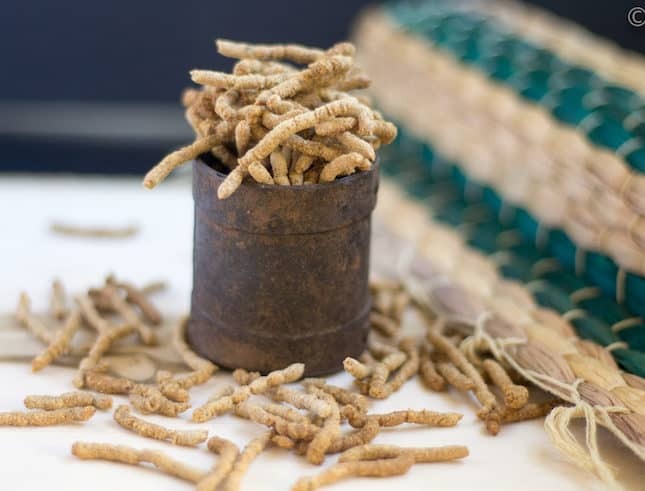 Karasev is a famous snack from Tamil Nadu, and it pairs well with tea, coffee, and even rice too. Today I am going to share the no garlic version of the sevu and also how to press it traditionally with a perforated ladle. 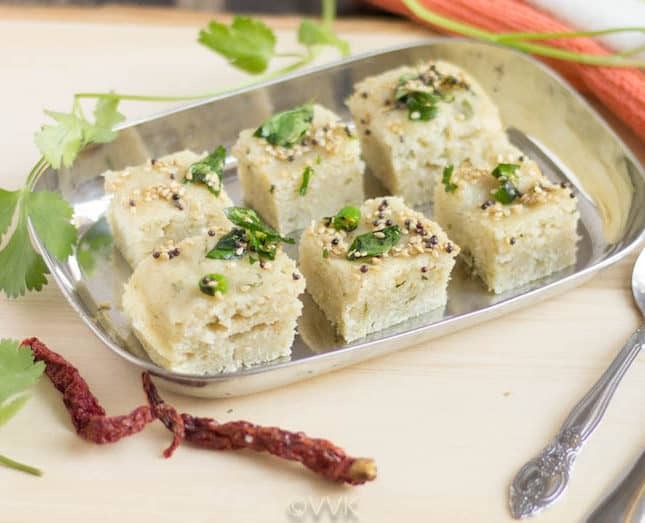 Little Millet / Samai Ammini Kozhukattai – A healthy and a delicious savory neivediyam for this Vinayakar Chaturthi, prepared with little millet dosa mix. 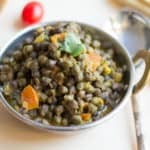 You can prepare this vegan ammini kozhukattai in 30 minutes. Last week I posted the sweet nei appam, so this week it got to be a savory one. 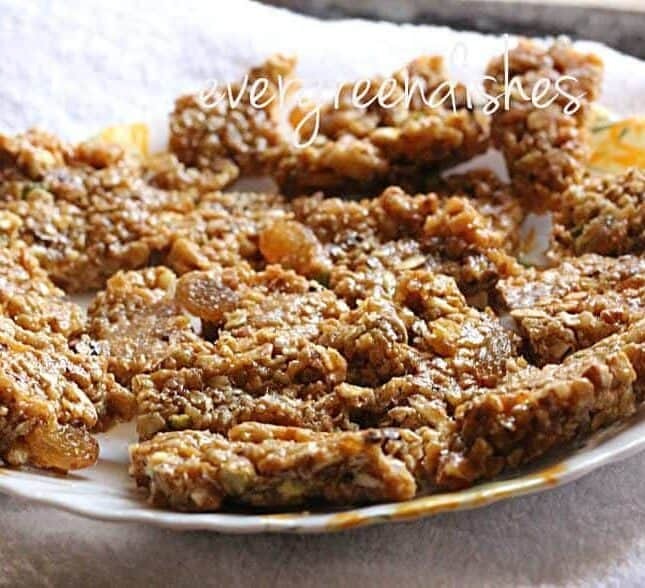 With Vinayakar Chaturthi coming up in two days, what’s better than this savory ammini kozhukattai? 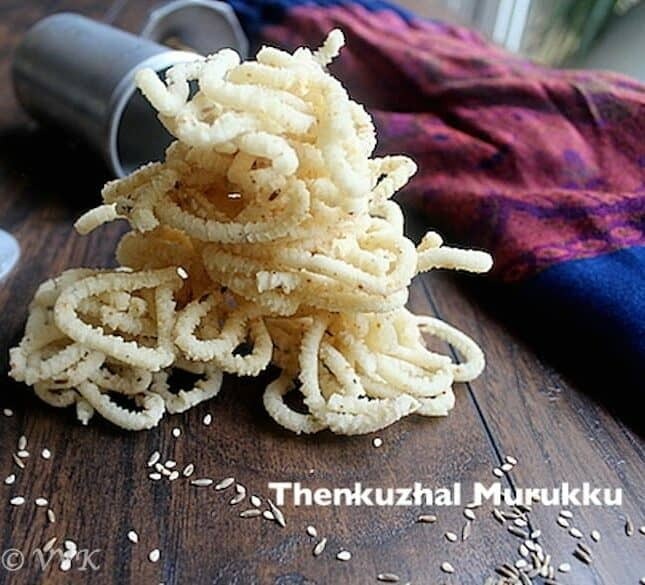 This ammini kozhukattai can be prepared any time for a healthy munch. 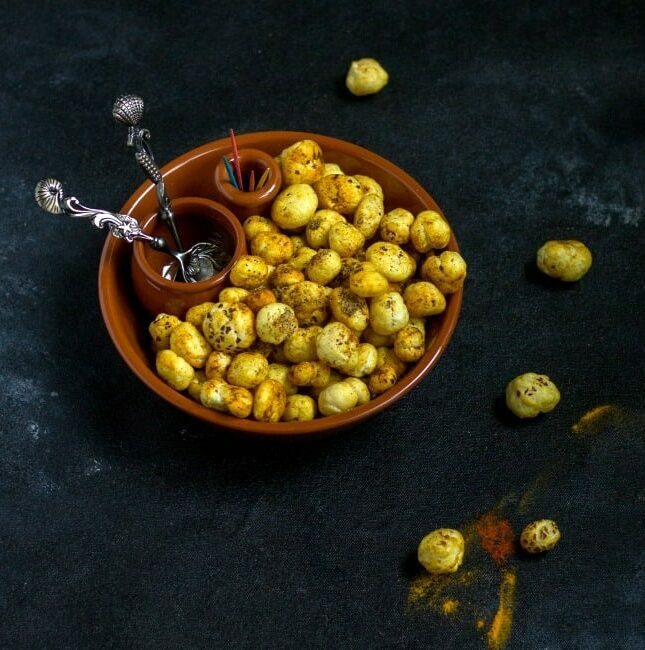 These spicy balls are perfect for hunger pangs too. 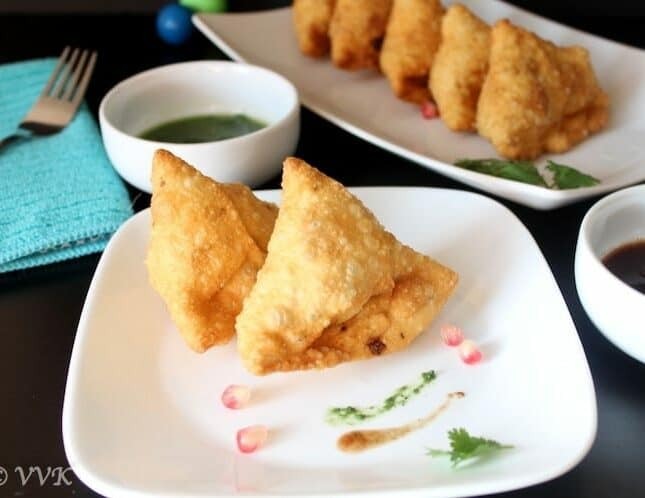 Samosa – this fried or baked savory snack with spicy filling has become a universal chaat/appetizer these days. You can find them in the menu of other cuisines too and it is wide spread all over the world. In my kachori post I mentioned that, kachori is a cousin of Samosa. Yes, like kachori this savory snack is also filled with spicy filling and deep fried. Baked samosas are also getting popular, which I am reserving for this winter. 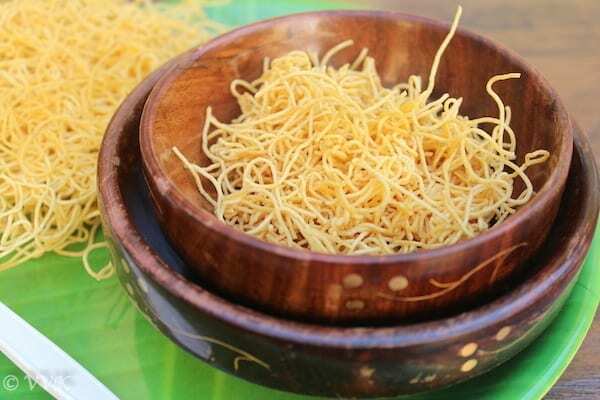 Goli Baje is a simple no onion – no garlic yet delicious delicacy from Mangalorean cuisine. 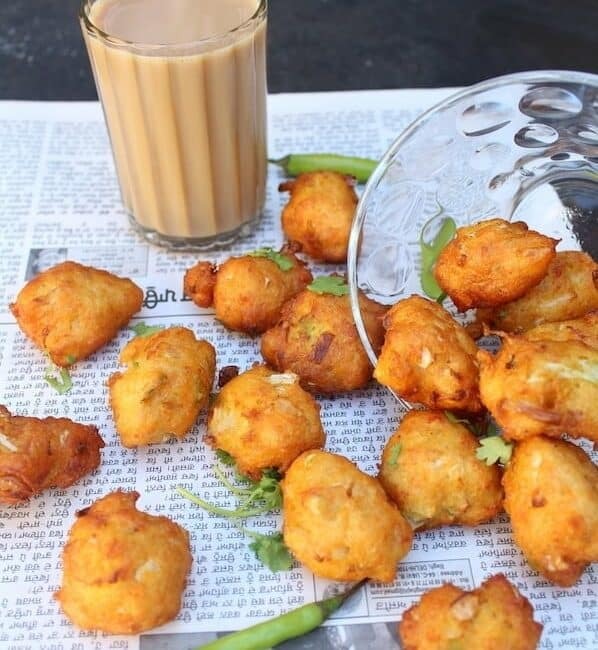 It is also popularly called as Mangalore Bajji or Mangalore Bonda. 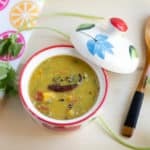 All you need is some APF, yogurt, green chili, cilantro and curry leaves. 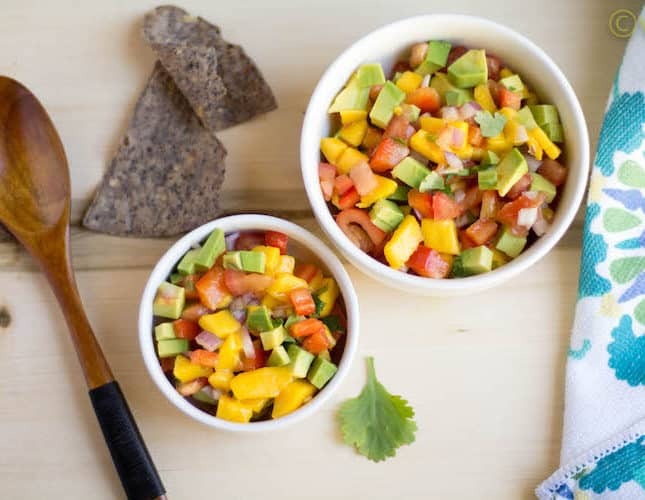 There is no soaking or blending involved and it calls for the ingredients that are readily available in our pantry. 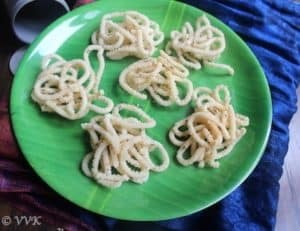 As it is no onion-no garlic recipe, this can be prepared even on festival and vratham days. If it was sambar vadai yesterday, obviously it has to be thayir vadai today. 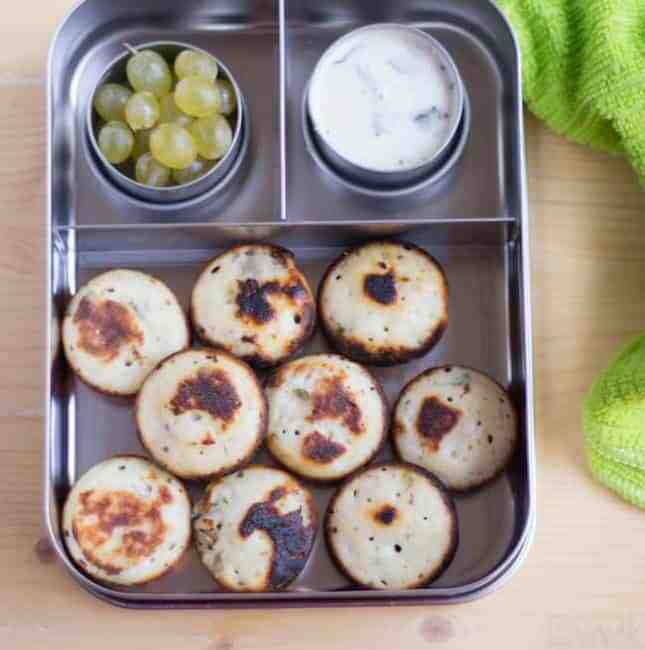 :-) Yet another popular South Indian tiffin recipe – prepared by soaking the crispy lentil vadai or vada in spicy yogurt mix. Unlike sambar vadai, this is super simple to prepare. 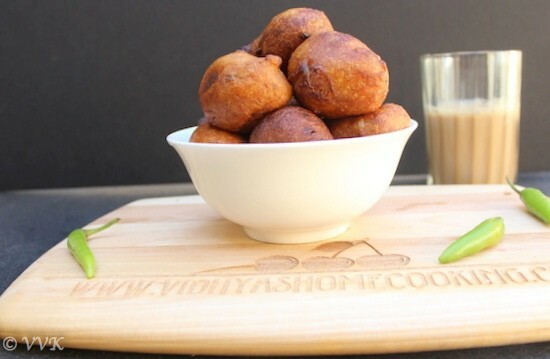 Once you have the vadai ready, this can be whipped up in less than 30 minutes. 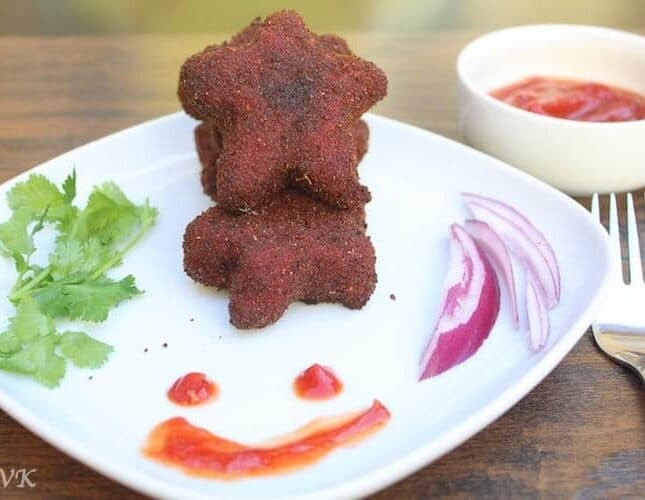 Adai Batter Vegetable Pakoras – The name says it all. Pakoras prepared with left over Adai batter with veggies. :-) I know I have a few pakora recipes in my blog already like idli batter pakoras or punugulu, Patnam pakodi and zucchini pakodas. So now I am including one more that lot – Adai batter pakoras. 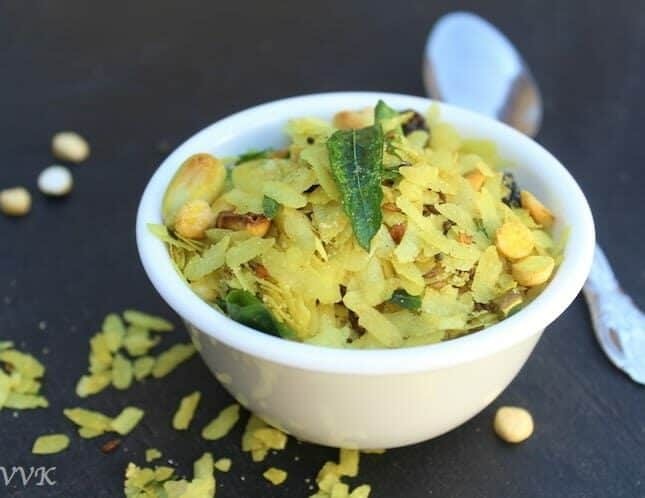 Flattened rice or beaten rice or Aval or Avalakki or Poha is one the widely used ingredient in Indian kitchen. Each and every house hold has their signature recipe with this ingredient. Today I am presenting the popular Chivda or Chiwda or the Bombay Mix. 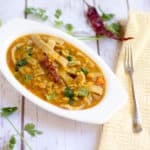 Chivda is sweet and spicy mixture prepared with flattened rice, along with peanuts, nuts, raisins, roasted daliya and spiced up using red chili powder or green chillies. This is a great snack and I love it any time. 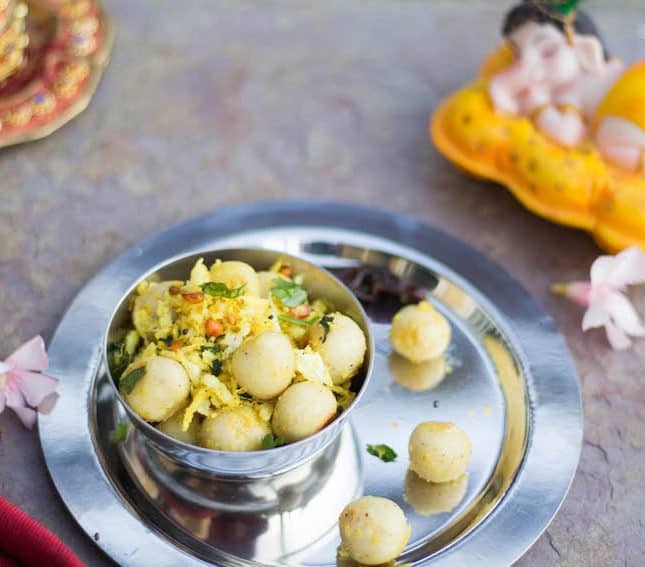 I have already posted the breakfast poha recipe and also the sweet poha recipe that we prepare during janmashtami. So here comes Chivda. 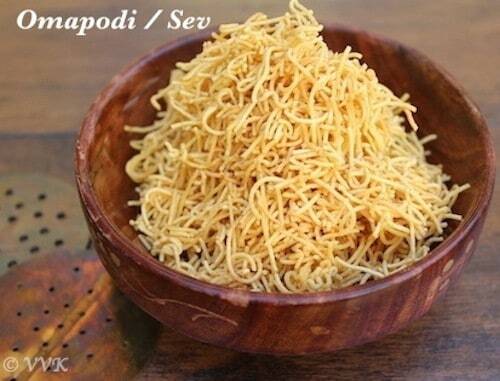 Omapodi or Ajwain Nylon Sev is a deep fried snack prepared with chick pea flour with the hint of ajwain or omam as we say in Tamil. 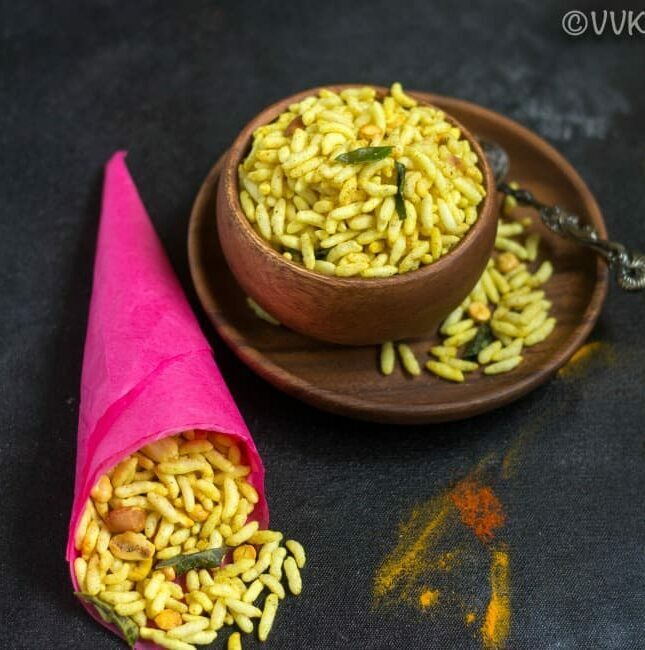 It is one of the popular snacks and prepared mainly during Diwali and this nylon sev is also used for lot of chaat items. Here is the second recipe under the holiday dishes. 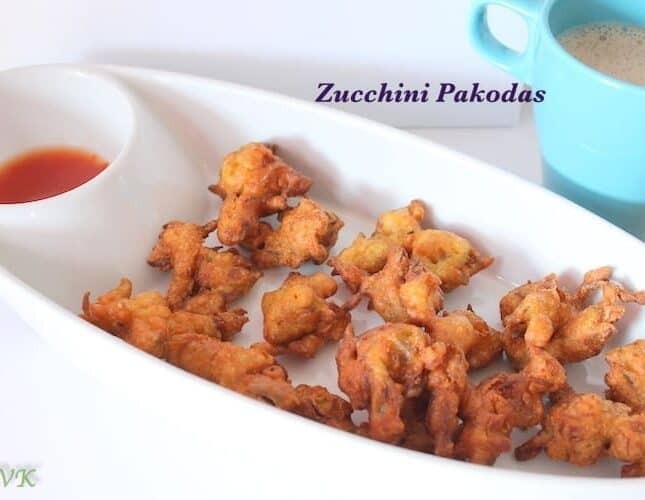 For the last alphabet ‘Z’, I am presenting these Zucchini Pakoras, one of kiddo’s favorite. 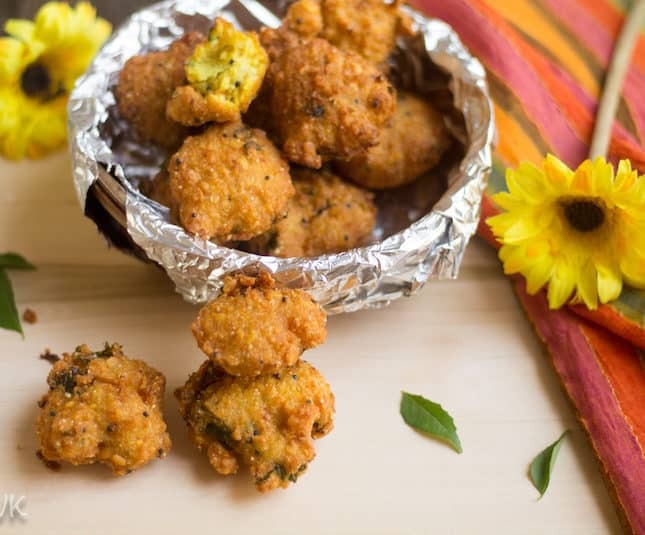 Zucchini Pakoras are perfect tea time snacks or party/potluck appetizers and it is prepared with Zucchini(obviously), Onions and Chick Pea flour combined with other spices. 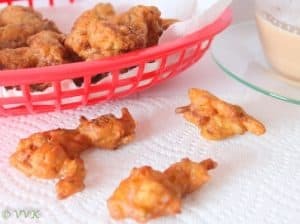 It’s a quick fried snack that can be prepared under 30 minutes. 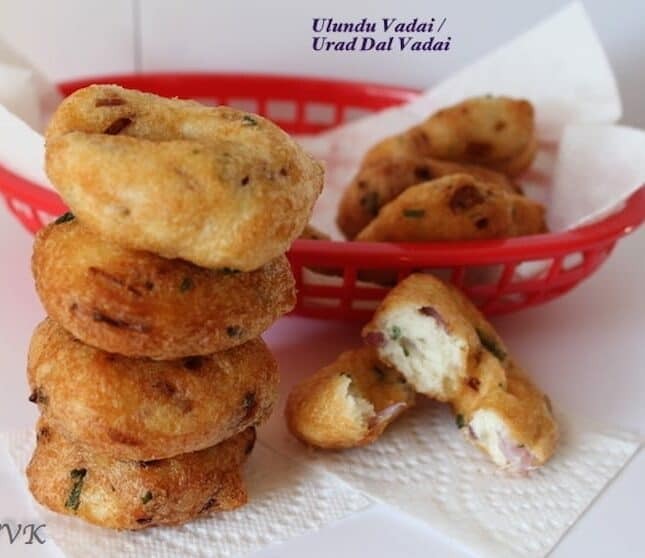 Ulunda Vadai or Medu Vadai or Urad dal Vada is a deep fried savory recipe prepared with Urad dal / black lentils, spiced up with green chillies. 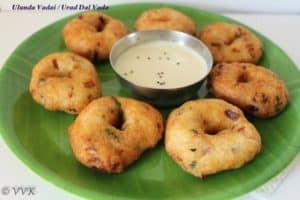 These vadas are very common in the evening snack menu of many restaurants and also it is a popular combo tiffin item especially Pongal – Vada and Idly – Vada. Along with Masala vadai you can find these delicacies too, pretty much in all the tea stalls in TN. Also these vadas are prepared on festival days too. I usually skip onions, if I am preparing it during festival days. 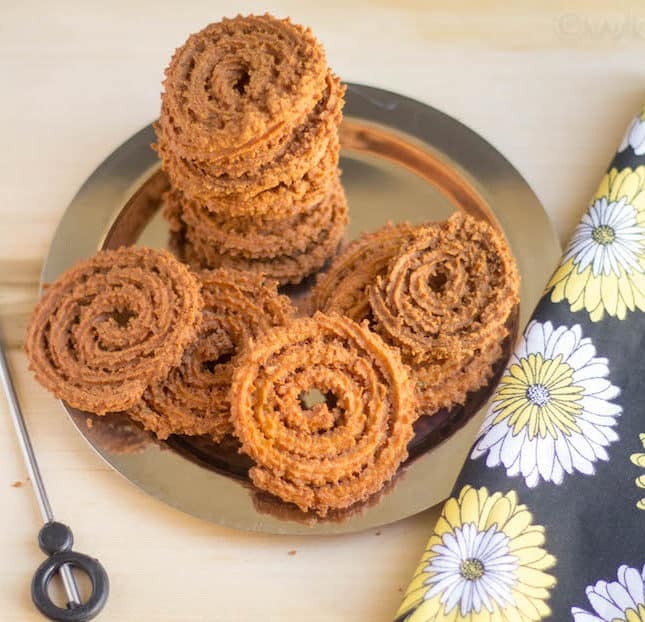 Today’s post is not related to Blogging Marathon but a guest post from Jayashree of Evergreen dishes. 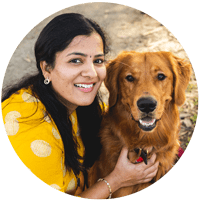 I came across Jayashree’s blog in google plus and we slowly started to converse via blogs and then in FB. :-) One fine day she pinged me and as we were chatting, she asked me if she can do a guest post for me. I was super elated and agreed right away. 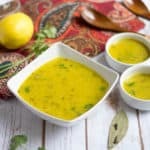 I love her blog and she has compiled over 100 useful cooking tips and hints as an e-book.